Stream anime episodes for free, you are watching Full Metal Alchemist: Brotherhood – Episode 15 English subbed online and free episodes. 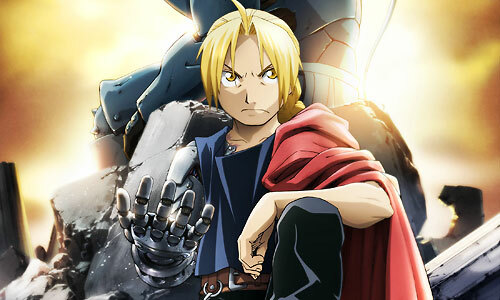 Anime Episode guide, Chapter Full Metal Alchemist: Brotherhood – Episode 15 English sub The Envoy From the East Scar fights with another State Alchemist known as the “Silver Alchemist,” whom he quickly deals with. As he enters back to the temporary hideout, Scar discovers a young Xingese girl accompanied by a tiny panda and demands an explanation from Yoki. The girl introduces herself as May Chang, and her panda, Shao May, who traveled across the Great Eastern Desert to Amestris to search for the Philosopher’s Stone.